Just two more weeks left in our amazing summer series of Endless Summer Projects! We have had so much fun getting our hands dirty and getting crafty over these summer weeks. My kiddos start back Aug. 22 so we still have more days to enjoy before the fall routine hits. I'll be posting some great end of summer activities and beginning of school ideas for you and yours so stay tuned!! 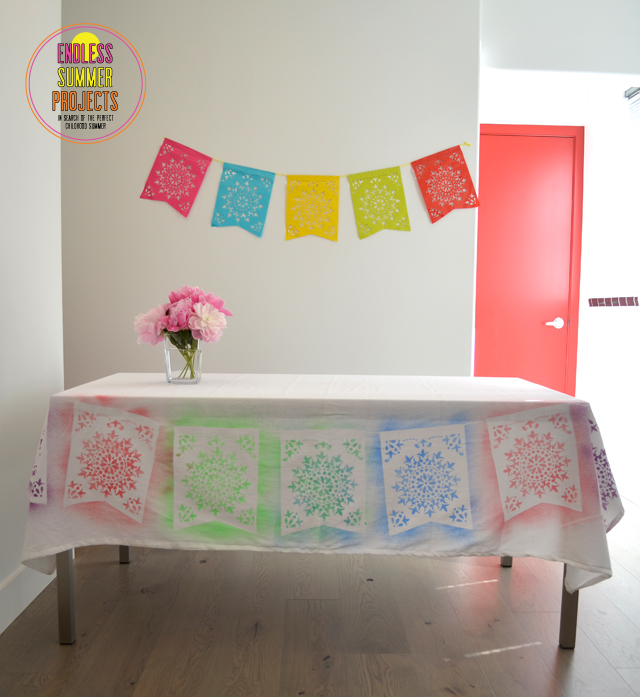 In the meantime head over to Alexandra's site to see her fabulous new tablecloth, fit for any kiddo celebration. Have any projects you want to share? 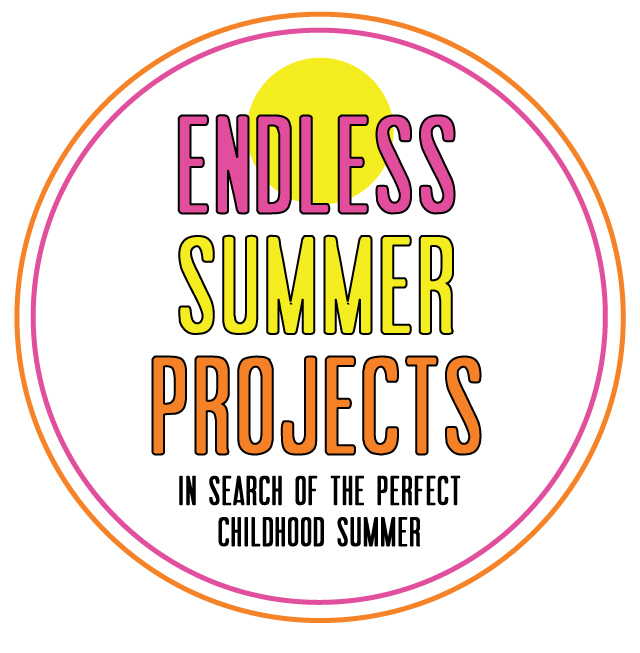 Add the hashtag #endlesssummerprojects to any of your tweets, instagrams, or FB posts.